The Permanent Peoples’ Tribunal Session on the Canadian mining industry sees every reason to focus on the companies that make it up, seeing as over 75 percent of all registered mining companies have their headquarters in Canada. 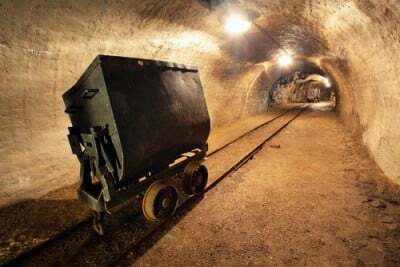 Mining executives, it has been repeatedly found, love doing business via Canadian channels – a 2008 survey cites 7 Canadian provinces amongst the top 10 globally in terms of policies sympathetic to the industry. While the PPT adds much needed oxygen to the unconscionable conduct of Canada’s mining industry, legal actions in Canadian courts are also needed. Juridical support, as one of the judicial members, Gianni Tognoni explained, is needed to bolster “political and social arguments so that it would be clear that the battle for international justice is absolutely the same as the battle for internal democracy” (Inter Press Service, Jan 30).